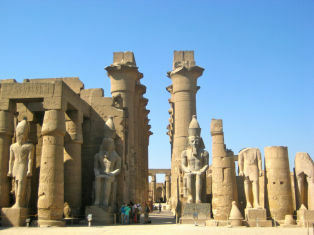 Experience Egypt’s Capitol City Cairo on this full day Private Guided tour. 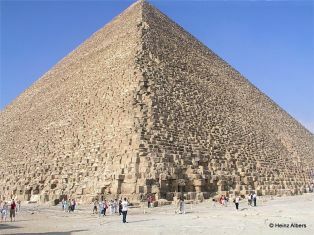 Fly from Luxor Airport and begin by visiting the fabulous Giza Pyramids and the majestic Sphinx. 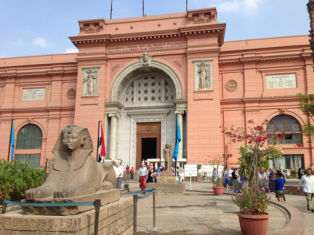 Then take a visit to the Egyptian Museum which houses many ancient Egyptian antiques. 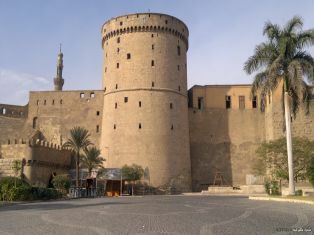 Then explore Old Cairo and the hustle and bustle of Khan El Khalili market. 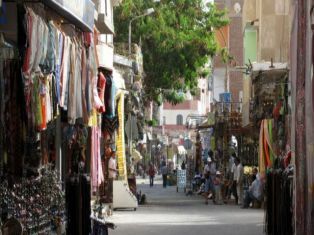 Bazaar in Egypt. Feel stress free in the knowledge we are a Professional Registered Company. 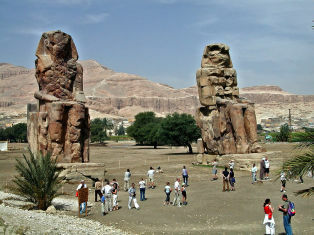 All our Egyptologist Guides are Qualified and Fully Licensed. 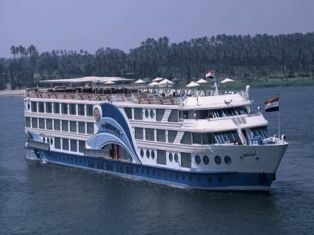 Includes Tourist Police Permit for all Guide,Transport and Client. 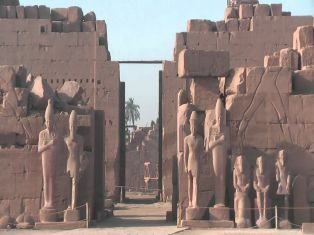 Our representative will pick you up at 8.00am from your hotel or Nile Cruise in Luxor to transfer you to Luxor International Airport for your flight to Cairo.When you arrive in Cairo you will be met by our Guide who will be waiting with a sign with your name printed upon it and accompany you to visit the Pyramids of Cheops, Chephren and Mykerinus. 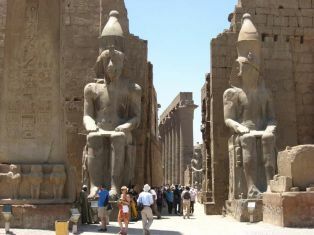 After your visit we will then proceed to visit the Great Sphinx, the head of a pharaoh with a lion's body, which dates from the time of Chephren; the tour also includes a visit to the Valley Temple which belongs to the Pyramids of Chephren. Break for Lunch at a quality restaurant in Cairo. 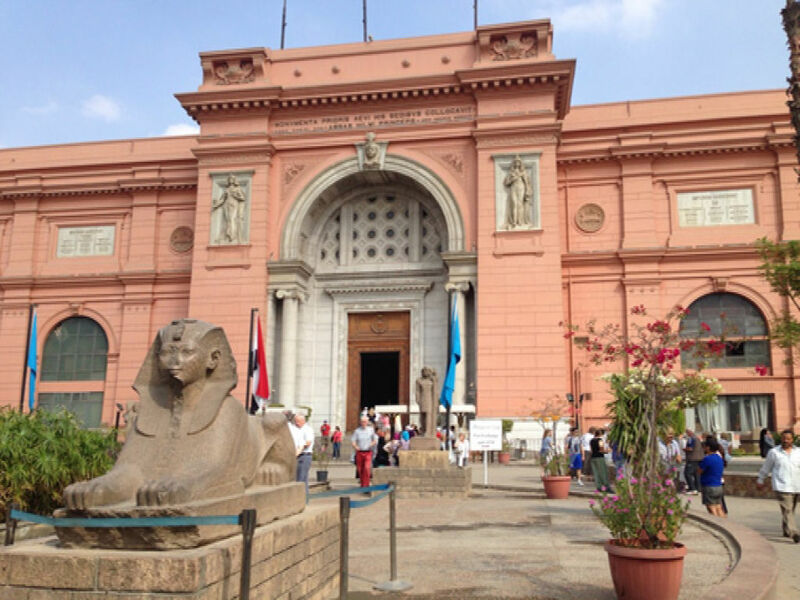 After enjoying your lunch we will journey onto visit the fantastic Egyptian Museum .A rare collection of art is housed in the museum which is considered the largest most precious collection of Egyptian art in the world. 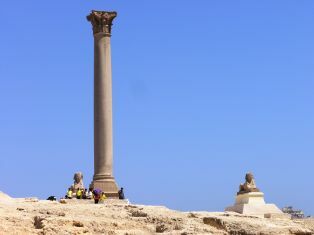 There are over 250,000 genuine artifacts . 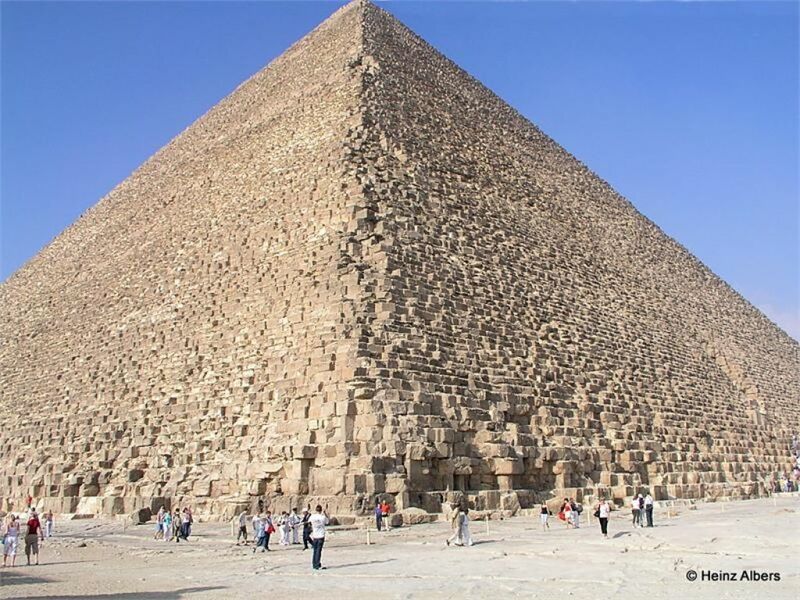 This includes an exhibit dedicated to Tutankhamen , a collection of treasures of gold and jewelry which was enclosed in his tomb .After this interesting visit to the Museum we will proceed onto Coptic Cairo to learn the history about the Christian and Jewish heritage. The Hanging Church , it is called the Hanging Church because of the location above a gatehouse of Babylon Fortress. On to Ben Ezra Synagogue which is believed to be on the site where the Baby Moses was found. We will now Continue driving to Islamic Cairo, here you can enjoy the colourful and busy Khan El Khalili, bazaar and shop to your hearts content. 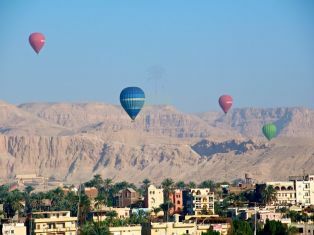 Finally you will be transferred to Cairo Airport for your flight back to Luxor then transfer to your hotel or Nile Cruise. Yes.. You are able to cancel your trip with 2 days in advance. The remain time before your flight is 1 hours.